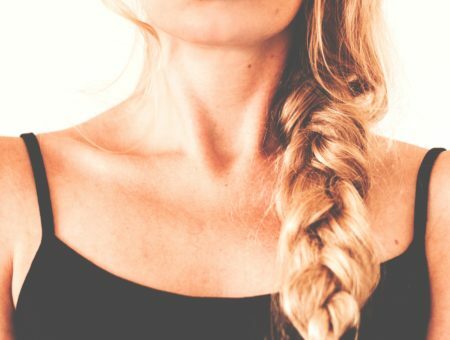 Hair masks are a fantastic way to keep your hair healthy. Here are my top three picks. I am a huge fan of hair masks. We tend to put our hair through so much stress— hair dye, straightening, excessive curling, etc. We’re all guilty, unless your hair is beautiful naturally. (And if that’s the case, I’m jealous!) But when your hair is damaged, one product can help you out: hair masks. Hair masks help to repair your hair temporarily and bring it back to its natural, lustrous state. 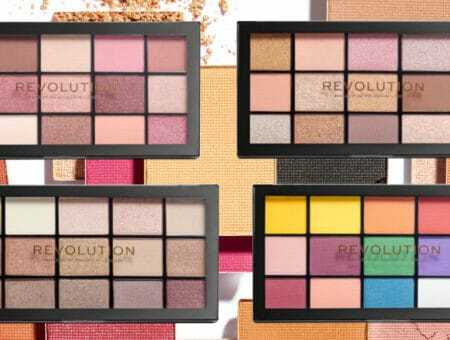 I’ve put together a list of my three favorites; two are drugstore brands and one is a splurge. Read on to learn what they are. This is probably the best thing you could get for $3. Aussie’s deep conditioner is incredible. It smells amazing and makes your hair look and feel feel fresh, soft, and healthy. I’ve mentioned before that I frequently bleach my hair and straighten it often, so my hair is very damaged. However, when I use this product, my hair looks perfect! To use it, I apply a generous amount through my hair, scalp to ends, then rinse after 3 minutes— exactly like the bottle says. I use it once or twice a week at most, since using hair masks too often can actually weaken your hair. I highly recommend this product, so give it a shot! As you can probably tell, this one is the splurge. Since the other masks I’m featuring cost less than $6, I’m sure this $30 one seems pretty pricey. 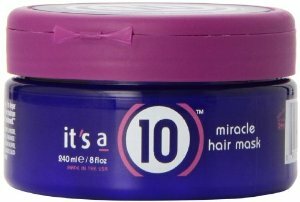 However, It’s a 10 is an incredible hair care line that you absolutely have to try. I’ve been using the conditioner from the line for years, so I decided to try the mask. It promises to restructure damaged hair and repair dry hair and scalps. When I used it, I left it on for five minutes with plastic wrap and a warm towel, just like it says on the package. I nearly fell over when I saw how good my hair looked! This is one of those masks that you don’t use twice a week— more like once a month. For the price, this does what it promises, and it also feels like a luxury product. If your hair is very damaged and you’re at the point where you’ll try anything, splurge on this product. It’s worth it! I’ve mentioned this mask before, but it’s so fantastic that I’m mentioning it again. L’Oreal’s hair masks have always been pretty standard and reliable, but this one is something else. I love it! 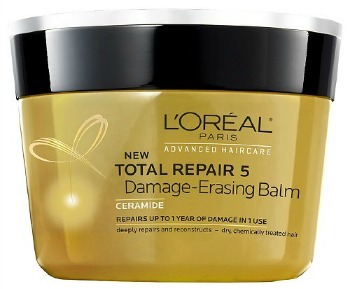 It claims to repair up to one year of damage in “one use,” but that claim is definitely ridiculous, since your hair can’t actually be repaired. However, it’s still an amazing hair mask and it really does make your hair feel healthier and stronger. I use this more as a daily conditioner, or at least an every other day one. I concentrate it on the ends of my hair, then rinse immediately instead of letting it sit on my hair like most masks. I find that it’s most effective this way, repairing my hair little by little. Give this a try if you have dry ends or want a great, budget-friendly mask. What are your favorite hair masks? Do you use any of these products? Would you like to see more posts like this in the future? Remember to tell us your thoughts by leaving a comment!